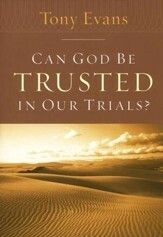 Are these trying, tumultuous times testing your faith? 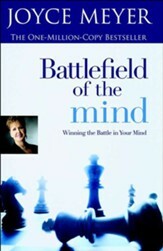 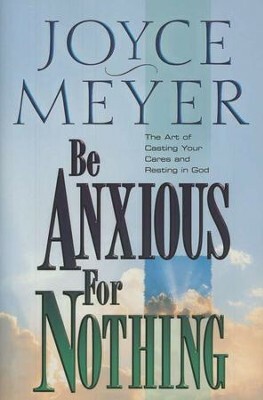 Let Meyer teach you how to trade fear and anxiety for serenity and joy! You'll gain a clearer understanding of the kind of peace Jesus promises in John 14:27; deepen your relationship with God; learn to lean on the everlasting arms; and experience unlimited hope. 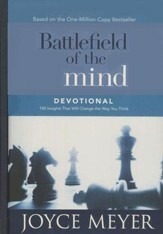 206 pages, hardcover from Warner Faith. 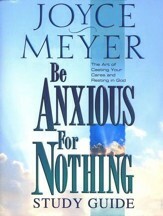 I'm the author/artist and I want to review Be Anxious for Nothing: The Art of Casting Your Cares and Resting in God.